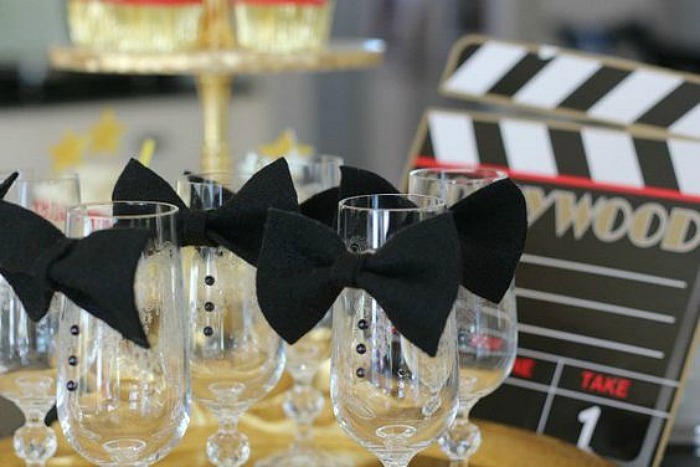 The Oscars – Party Ideas! 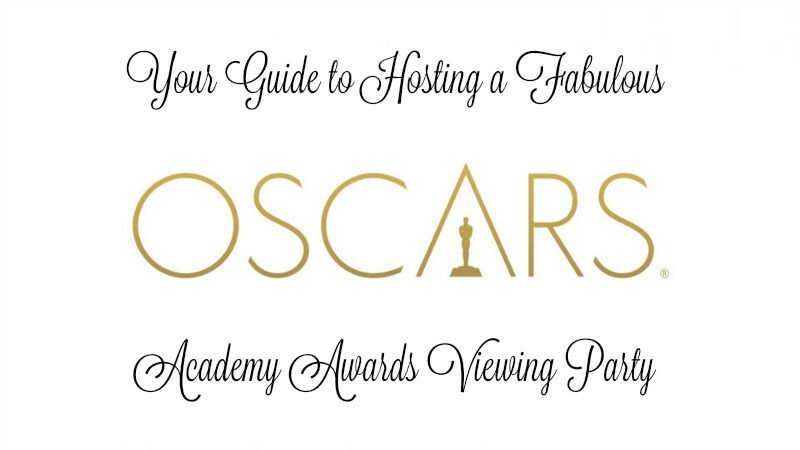 Last year, I dedicated an entire week to party ideas for the most anticipated and glamorous night in Hollywood – the Oscars! The Oscars celebrates the best films of 2016 by honoring all the women and men who made movie magic. If you are a movie buff like me, you will have already made plans to clear your evening so you won’t miss a moment. For me, this is one of the most entertaining nights of television. It starts with watching the “best and worst” celebrity fashion on the red carpet and the fun just builds from there. Oscar Sunday takes place this Sunday, February 26th at 8:30 p.m. ET/5:30 p.m. PT, with red carpet coverage beginning at 7 p.m. ET/4 p.m PT. ABC, along with other entertainment channels will be broadcasting the event live. 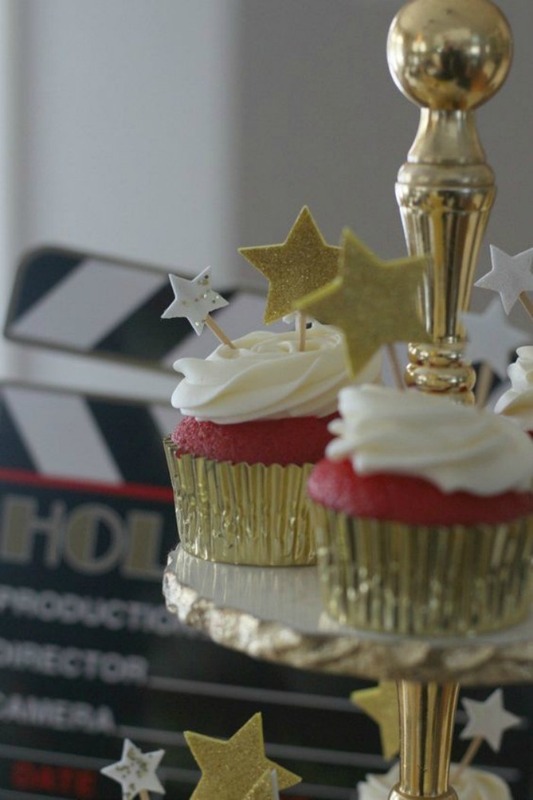 Information about the 89th Academy Awards including film, actor and category nominations can be found by clicking here. 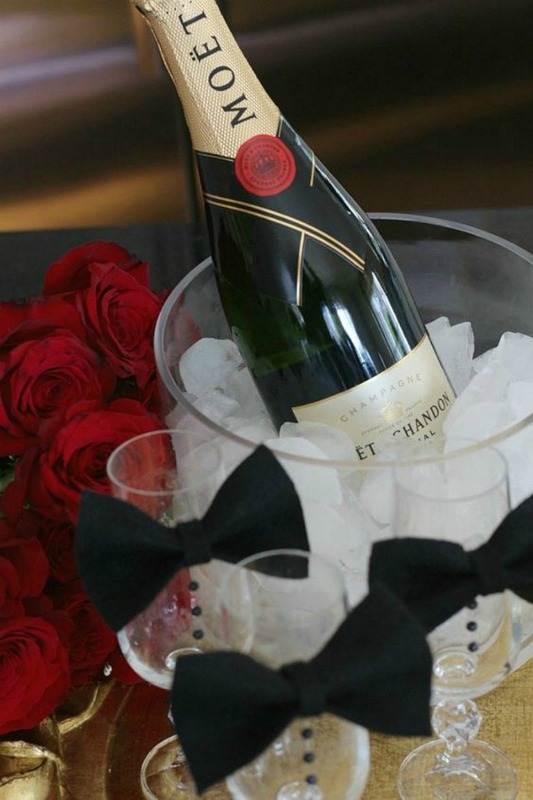 Planning an Oscar Party? I’ve got you covered. 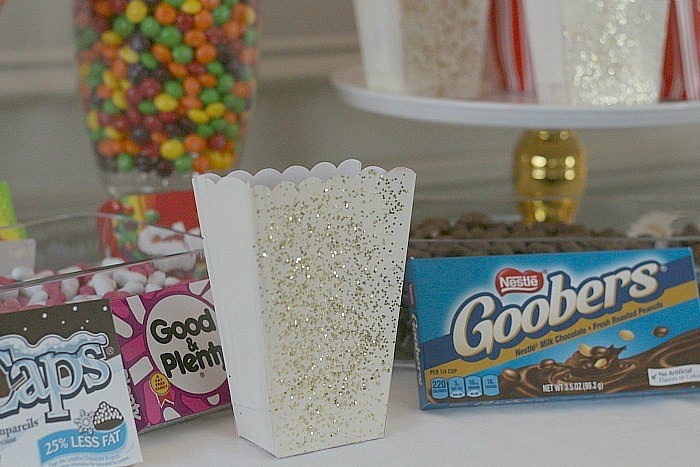 Last year I blogged about a (1) Sandwich Bar (2) how to build your own movie theatre candy and popcorn bar (3) handsome Tuxedo Champagne Glasses and (4) Red Carpet Cupcakes. 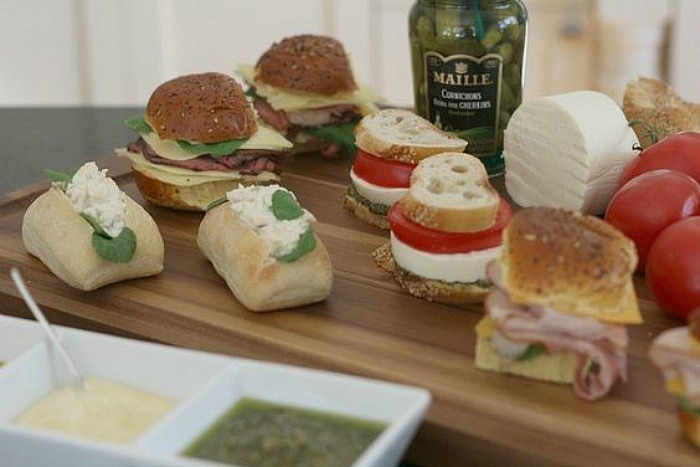 In case you missed it, here is a roundup of ideas with a link to each post. 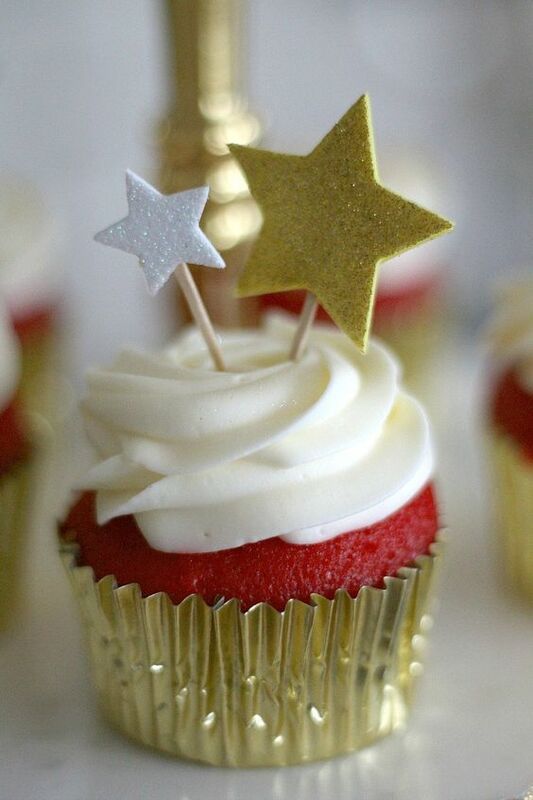 I hope that you get inspired by some of these ideas and have yourself a fancy little party!